The purpose of the workshop is to gather researchers who are broadly interested in the chemical, physical, and logical properties of self-replicating chemical systems. There will be talks covering the engineering of self-replicating molecules including ribozymes, the design of synthetic cells and minimal biological cells, prebiotic chemistry, robotic self-replication, and self-replication of self-assembled structures. 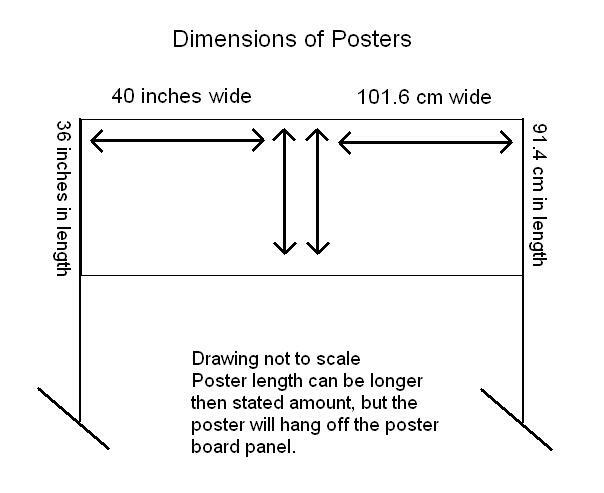 Click here for poster specifications. Download the poster (pdf) for your department! There will also be three panel discussions, "Self-Replicating Circuits," "The Chemical Origins of Life," and "Evolution in Simple Systems." These panels are designed to stimulate discussion and exchange ideas about broad but difficult questions in this area. Participation as a speaker is by invitation only. The workshop format will include 15 talks, three panel discussions, a poster session, and ample time for informal discussion. Registration will close on August 17th! If you would like to attend the workshop, please register this week. On-site registration will be available; however, banquet space is limited and may not be available for participants who register after the 17th. Register online by August 17, 2007! There is a nominal $30 fee for the banquet; please pay upon check-in. Check or cash only. Please email questions to replication@dna.caltech.edu. We have a limited number of travel grants for students and postdoctoral scholars interested in presenting posters. These will be awarded on a competitive basis. If you would like to apply for one of these, please send your one-page poster abstract, and contact information directly to replication@dna.caltech.edu. Please include names and emails of all collaborators on the work, clearly indicating the presenter who will attend the workshop. Earlier applications will be given precendence. Sponsored by Information Science and Technology (IST) and the Center for Biological Circuit Design at Caltech.